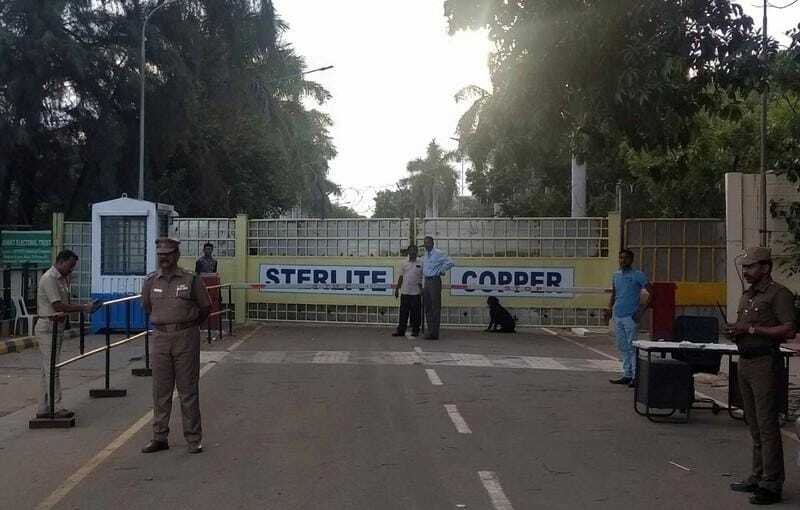 MADURAI (Reuters) - An Indian court on Friday said Vedanta cannot reopen its copper smelter in Tamil Nadu until it hears an case challenging a verdict by the country's environment court in favour of the conglomerate. The smelter was ordered shut by Tamil Nadu over alleged pollution that led to violent protests in May, which culminated in police opening fire on demonstrators and killing 13. In her petition, Fatima accused the court of not giving some of the petitioners a chance to be heard. 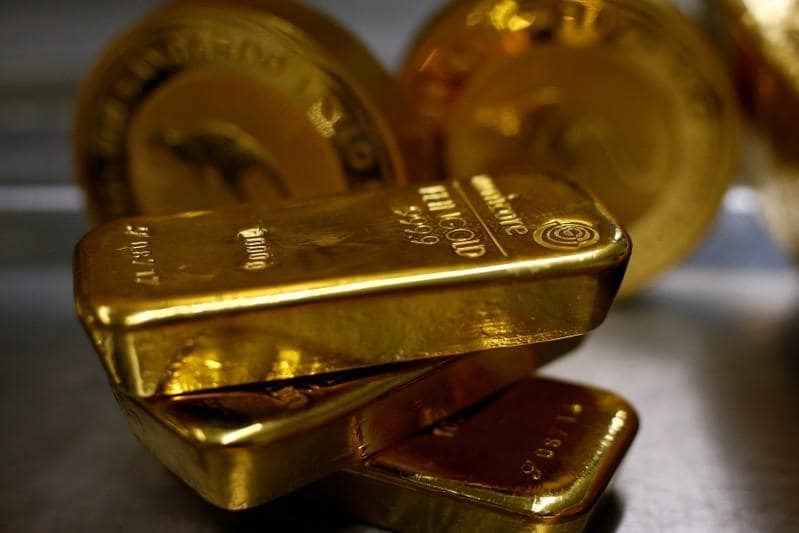 Vedanta will appeal to the Supreme Court to ask the tribunal's order to be implemented, the company said in a statement. The case will be heard on Jan. 21, Fatima said.